I guess all kids love butterflies and one day or another, you will be planning a butterfly party, either for a birthday or just for a Sunday afternoon with friends. 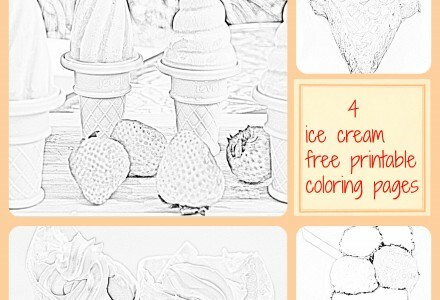 You may use these coloring pages to plan and prepare everything: involve your kids in all the logistics and let them design things. 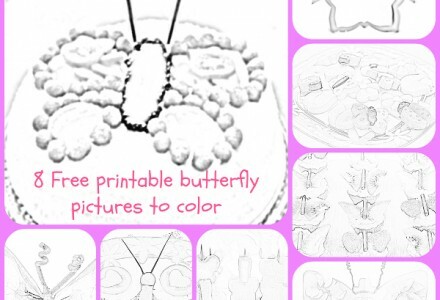 You will find here butterfly party invitations, butterfly crafts and butterfly shaped recipes. Together with your kids, choose items for your party and then decide on colors, materials and textures. 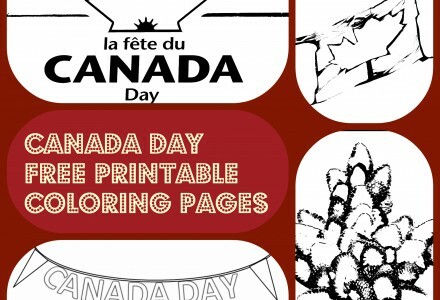 Canada Day celebration is only in a few days – happy birthday Canada! Everyone is getting ready and you can see that everywhere: on the streets, in all the shops, on people’s faces and even in kids activities… The 1st of July is always impressing, especially in Ottawa. That day, at the Parliament Hill, there are thousands of Canadians dressed in red and white! 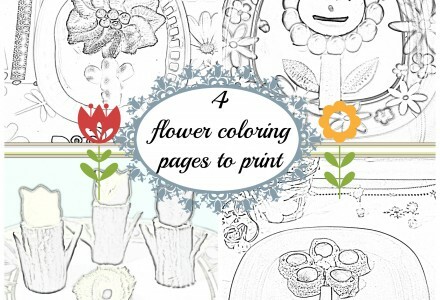 Flower coloring pages based on snack, sandwich and dessert recipes.